Varicose vein centers were totally unregulated and unpoliced for years. Just like the Wild, Wild, West. Until now! Fortunately, varicose vein center accreditation has arrived. Unfortunately, just like in any other profession, unethical doctors do exist and could be in your town or city. You can almost hear the theme music from Jaws in the background. These other vein centers are saying “Tarnation!”. Most doctors are honest and ethical. Varicose vein treatment is now often big business and franchised. Doing the right thing for the patient has become compromised. An example of this is the explosion of varicose vein centers. Doctors who have absolutely no training or experience in venous disease are opening for business. 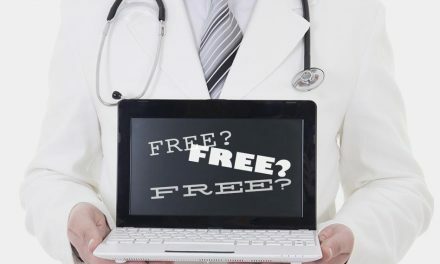 There is an influx of new varicose vein doctors with questionable experience and training. 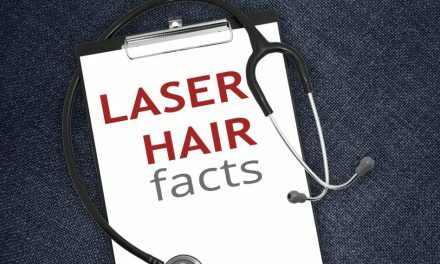 The number of laser and similar treatments for varicose veins has quadrupled in the past few years. Surgical training was necessary in the past for complete vein care. The introduction of minimally invasive treatments has changed all of that. 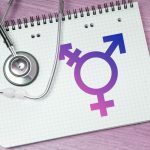 Add to this mix a multitude of salaries to run a varicose vein practice including those of nurses, receptionists, transcriptionists and physician assistants. Add extremely expensive government mandated electronic medical record systems, office rents, and malpractice premiums. Add costs of conferences for continuing medical education, continually decreasing reimbursements and restrictions by health insurance companies. 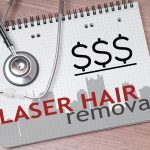 Add very expensive lasers, ultrasound machines, and all of the modern technology necessary to keep the practice “cutting-edged. The costs can quickly become overwhelming. Whew! These huge, huge overheads can have a bad effect on office managers and doctors administering medical practices. They must adopt stringent business models expertise in order to survive. Providing a balance for varicose vein practices and serving as a “watch dog” is the Intersocietal Accreditation Commission. The IAC was created to ensure safety and competency in a multitude of medical fields including varicose vein centers. They also act as a counterbalance to protect the patient’s best interest. The IAC fights against these financial forces pulling varicose vein practices in the wrong direction. Away from the ideals embodied by the Hippocratic Oath which is the cornerstone of the medical profession. 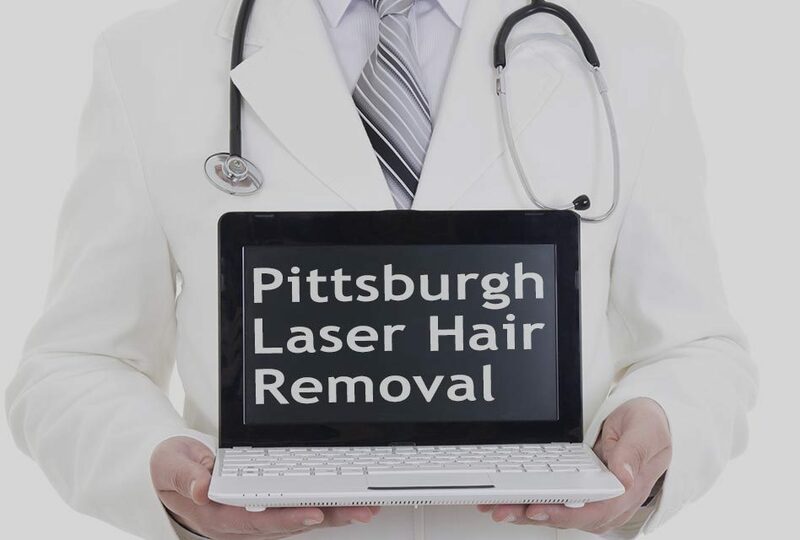 I recently published the story on Feb. 5, 2014 on www.pittsburghveindoc.com of a patient who came for a second opinion because another varicose vein center recommended an unnecessarily aggressive treatment for spider veins. This scenario has become all too commonplace. Respected vein experts at various national venous conferences are talking about it. Multiple other patients have also come to them with similar scenarios. Again, expensive overly aggressive treatments which are unwarranted are a recurring theme and the motives for these recommendations are suspect. A recent Gallup poll recently showed the nursing profession and pharmacists long ago surpassed doctors as the most respected professionals in terms of honesty and ethics. Inspections of vein centers by the IAC will help ensure the safety and effectiveness of vein treatments in this country. Hopefully, it will act to help police the moral and ethical decisions of some of the “bad apples”. 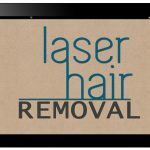 NextWhich Pittsburgh Laser Hair Removal Center Should I Choose? 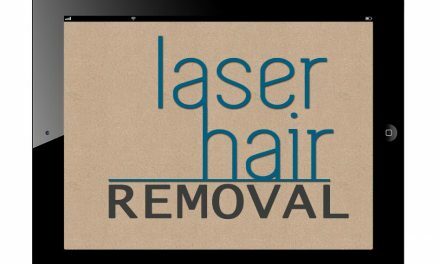 Laser Hair Removal vs. Electrolysis : Which is Better for You?